A fragrance that smells like earth, water, sun and freedom. A light and distinctive fragrance, inspired by the fresh and intense atmosphere of the woods, is the common thread running through this new line designed for men’s skin care: with their moisturising and soothing ingredients, the four products in the range are also ideal for the most sensitive skin types. 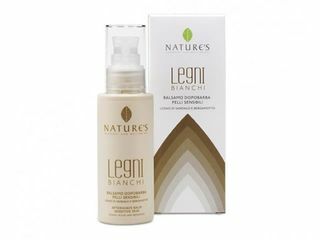 A fresh and fruity aromatic fragrance that opens with notes of Calabrian Bergamot, develops with hints of Apple, Mint and Lavender, and fully reveals itself by emphasising its distinctive bottom notes of Musk and Sandalwood, the latter being the leitmotif of the new Legni Bianchi line for men’s sensitive skin. All Natural Active Ingredients: Sandalwood, Bergamot, organic Aloe vera gel, Vitamin E, Shea butter, Coconut oil, Bisabolol. 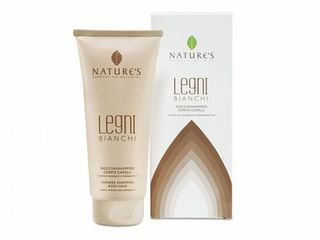 Nature's Guarantees: so as to respect both the environment and the skin, Nature's products do not contain: Paraben, Paraffin, Mineral oils, GMOs, SLS and SLES, DEA and Formaldehyde Releasers. All Nature's products are Nickel tested and Dermatologically tested. Made in Italy. A delicate, light-textured lotion, which soothes razor burn and shaving rashes while keeping the skin soft. It contains soothing and anti-reddening Aloe Vera gel, anti-oxidant Vitamin E, Shea Butter, and Hyaluronic Acid. Quick and easy to use, it perfumes and slightly hydrates the whole body. Bisabolol and Aloe Vera gel make it softening and soothing, while Bergamot and Sandalwood instil a deep, pleasant feeling of relaxation. 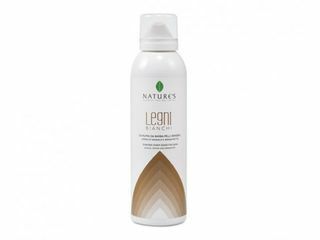 It ensures gentle and effective cleansing, which preserves the natural protective layer of the skin and keeps the hair soft. 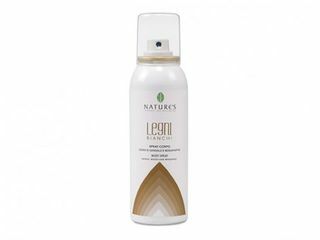 It has a mild deodorising action that provides long-lasting freshness. Ideal for daily use and after sports. Designed to enhance razor glide and ensure a fast, close shave, this shaving foam is enriched with Aloe Vera gel and Coconut oil. Helps to protect the delicate balance of the skin’s hydrolipidic film.